If you’re looking for the best place to sell your used electronics, look no further than Oro Express Chandler Pawn & Gold. We are always interested in buying high-quality used electronics. 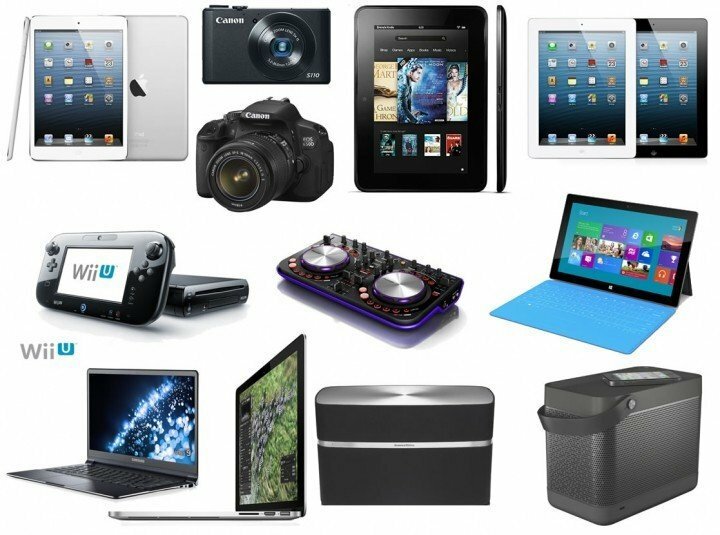 We offer the highest payouts in Chandler for televisions, recorders, entertainment systems, digital cameras, flat screens, LCD plasma screens, computers, stereos, Blu-rays, gaming systems and other high-quality electronics. We offer the highest payout on our loans and we’re the best place to sell your electronics for money. We’re always interested in buying electronics from quality manufacturers like Pioneer, Denon, Teac, Macintosh, Sony, Onkyo and Samsung. We’re always happy to loan on or purchase your computer hardware, including laptops, desktops, monitors and other peripherals from HP, Dell, Apple, Asus, Lenova and more. At Oro Express Chandler Pawn & Gold, we’ll give you the highest payout on computers and other electronics of any pawn shop in the Phoenix area. What Electronics Do We Accept? We’ve made the entire process hassle-free! We want our customers to feel comfortable knowing that our expert team will professionally evaluate their electronics and give them the best payout possible. To maximize your payout, make sure that when you bring us your item you include all of the accessories, including power cords, remotes and, whenever possible, the manuals. The buying process starts when you come into our shop with your electronics. Make sure that you remember to bring the cords or accessories that are necessary to use your item. This includes chargers, remotes or anything we may need to test your item. A member of our team will evaluate your item, first examining its overall condition and then researching the market for your item online. Once we’ve arrived at a value, we will make you a cash offer. You can take all or part of our offer; for example if we offer you $100, you may choose to take just $50. This will keep your payments and interest on your loan low. We give you 90 days to pay back your pawn loan and there is never a prepayment penalty. If you need more time, simply pay the interest due and we’ll extend your pawn loan for another 90 days to give you all the time you need! We are the premiere electronics store in Phoenix, AZ, and the surrounding communities! Bring your electronics items into our shop, and if you accept our offer we’ll simply collect a few signatures and count your money right into your hand! If you’re in Chandler, Queen Creek, or Gilbert, let us be your electronics buyer and walk away with cash. Used Cell Phone Store – Here we explain what makes us different from any other cell phone store out there. Sell Cell Phones – This page explains the various types of phones we buy and sell! Buy Samsung Phones – Within the last few years, Samsung has almost cornered the smartphone market with their Galaxy series phones. We buy them all! iPhone Buyer – THE biggest and most well-known smartphone on the market. All iPhones have held their value very well! Buy TVs – Here we describe the TVs we buy/sell and what makes us able to be the best place to buy TV Chandler has. Buy Musical Instruments – It’s not very well known that pawn shops buy musical instruments. In fact, we understand the true value and pay the MOST! Buy Power Tools – We’re one of the few pawn shops who will buy power tools! We also are able to provide pawn loans on power tools. We are the top TV buyer, top Laptop buyer, and top Stereo buyer this side of Chandler, Mesa, Queen Creek, and Gilbert. Come visit us today or give us a call at 480-844-2989. We’re always happy to answer any questions about your items!